The thought of sending your child to a summer camp for the first time with anallergy can be unsettling. At Heart O’ the Hills, we have become professionals in managing food allergies, and teaching non- food allergy campers how to assist others who have allergies. Food allergies can be life-threatening. 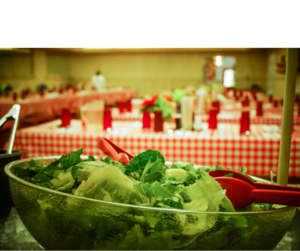 In our dining facility we have a chef who focuses on creating meals geared towards each camper’s allergy. We take measures ranging from simple observations, intuition and adequate planning of each camper’s need. The dining facilities carry dairy-free substitutes and a vegetarian option is always available. 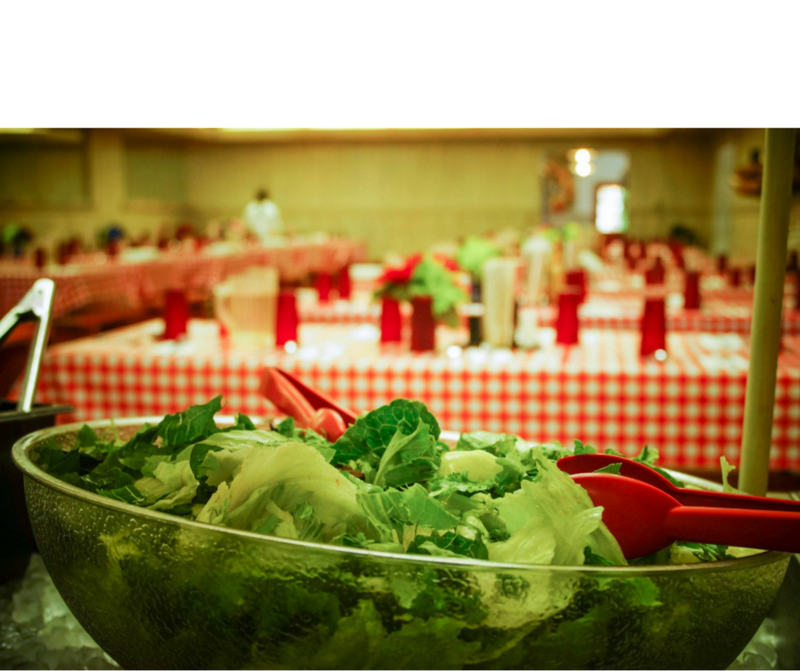 A soup and salad bar is also available at every meal. 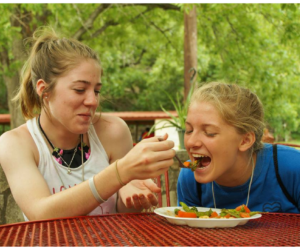 We currently accommodate gluten-free, dairy, wheat, soy, egg, and fish allergies but will add more depending on the needs of campers. 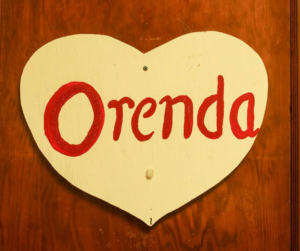 The camp staff, Orenda (medical personnel) and campers work together to further minimize the risk of food allergies. The camp director is always available to meet and engage in conversations to assess the safety of your child. The Heart is also accredited by the American Camp Association and has met more than 300 health and safety standards. 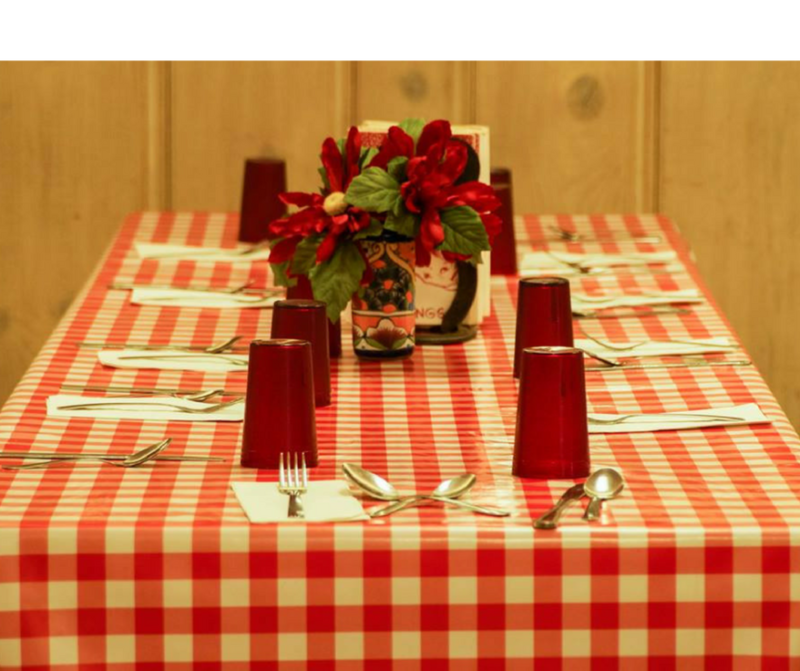 We are firm believers that food allergies should never keep children away from a summer camp. Camp is a unique experience and allow children to create lifelong friendships and memories. When you decide to send your child to a summer camp do not let food allergies hinder her from the summer of a lifetime. At Heart O’ the Hills Camp for Girls, we welcome all girls ages 6 -16 to join our camp family.